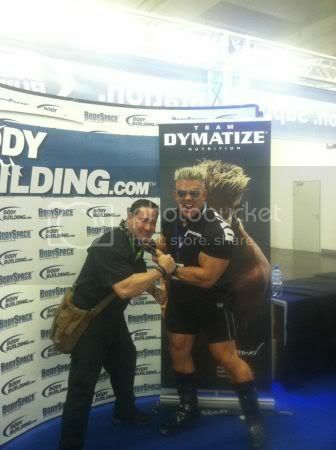 Jason is hard at work at the FIBO Expo. The retailer and wholesale part of the convention is today and already Jason has had an offer to buy he’s entire stock of product that he took with him to the Expo!!! Competitions start tomorrrow and Liquid Grip will be on everyone’s hands for the competitive edge. 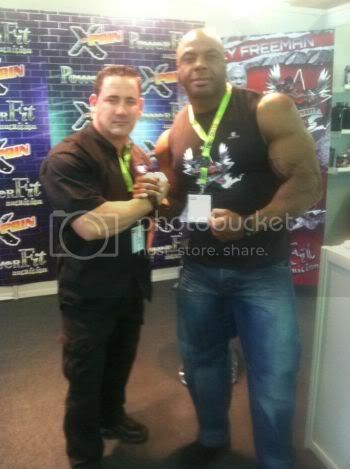 Jason and his team have met up with some awesome competitors. 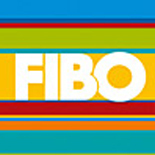 More info about the expo can be found at fibo.de.